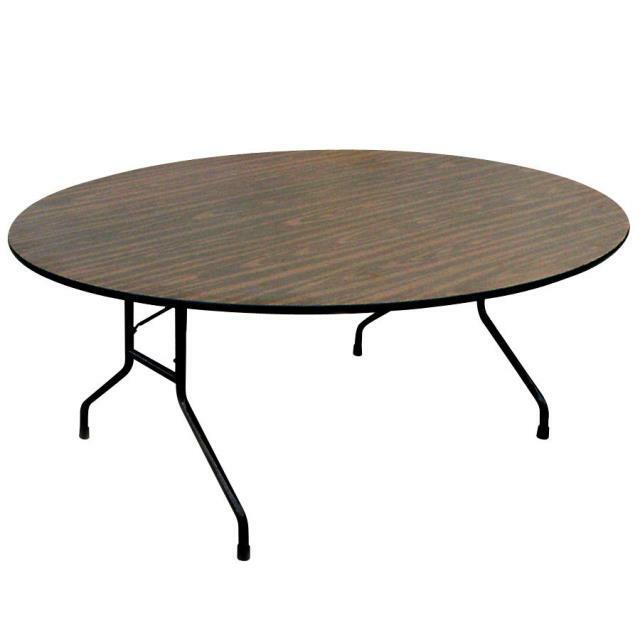 NEED ( 2) 9' SKIRTS TO COVER 60" ROUND TABLE. * Prices are subject to change and do not include damage waiver. * Please call us for any questions on our table 60 inch round rentals in Butte MT, serving Southwestern Montana and the Butte, Anaconda, Phillpsburg, Deerlodge, Dillon, Whitehall, Sheridan, Twin Bridges, & Boulder MT areas.